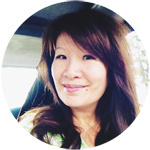 Fabulous Adventures of Listgirl: Dude... That's Me! Photo today: I get asked a lot about who is taking all the photos of me and Todd. 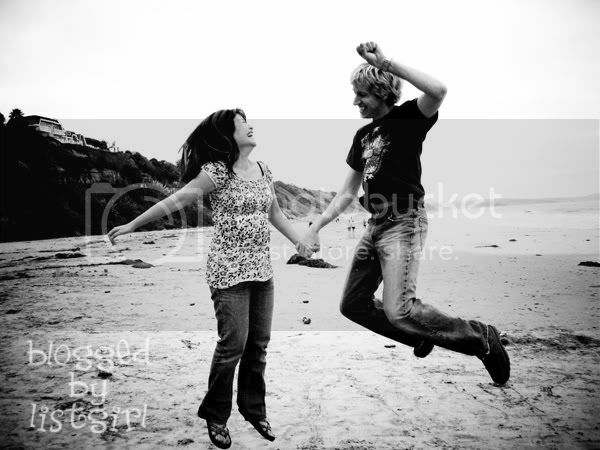 We've been fortunate to work with fantastic photographers Tara Whitney and Melissa Koehler. But truth is, most of our photos are just taken with a tripod with the timer function on the camera. That is really it! I set the timer for 10 shots at a time, so we don't have to run back to the camera too often. Then we just try to be ourselves. Of course, having a willing participant helps, and Todd's really good about that. 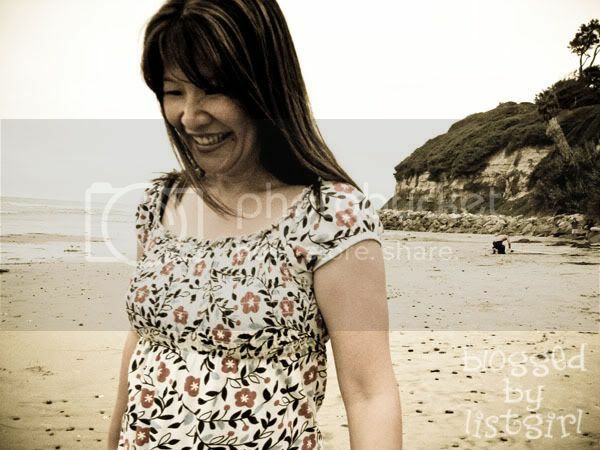 :) Some of my best photos happened serendipitously, when we thought the camera had finished taking photos already. Like this one I took of Todd in Hawaii. 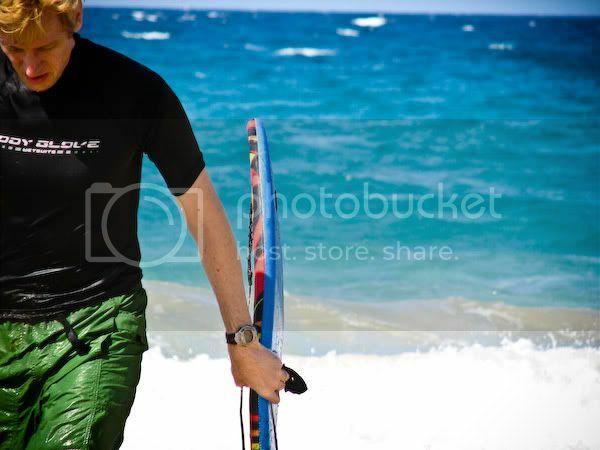 I had the camera on a tripod, and I was taking photos of him boogie boarding. When he walked back to the beach, I couldn't zoom out fast enough, so I just pushed the shutter over and over again. Lucky shot! Or this one, when I thought the camera had finished taking photos already: Another tripod shot: I'm by no means an expert on taking photos (far from it in fact), but my best advice about getting some good shots is to just be natural. Put the camera on a tripod and set the timer to take several photos at once. Do it over and over again. Just be yourselves, and you'll get some natural shots that are the essence of YOU. And if you have reluctant husbands or kids, the tripod will be less intimidating than someone always being behind the camera. Just act like the camera's not there at all. Now for some fun stuff. 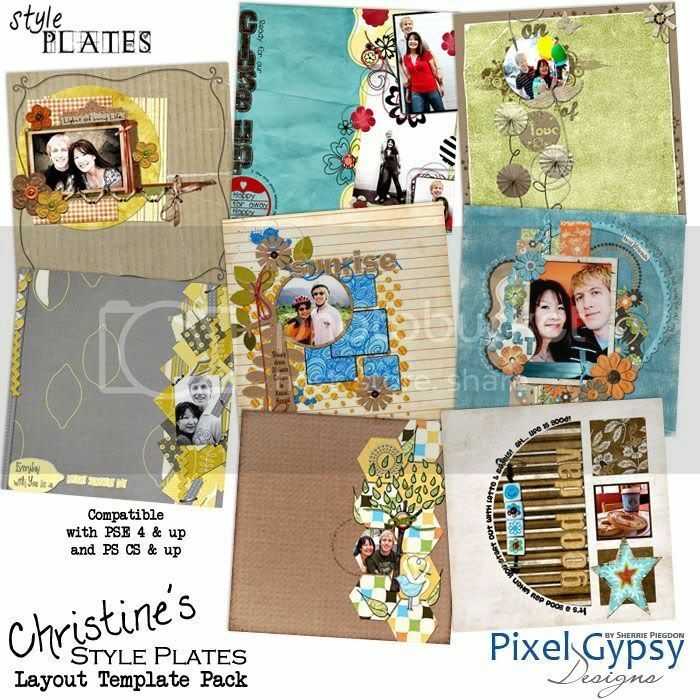 A while ago my friend Sherrie Piegdon, owner of Pixel Gypsy Designs, asked me if she could make some layout templates inspired by my layouts. Of course I was honored and said yes. 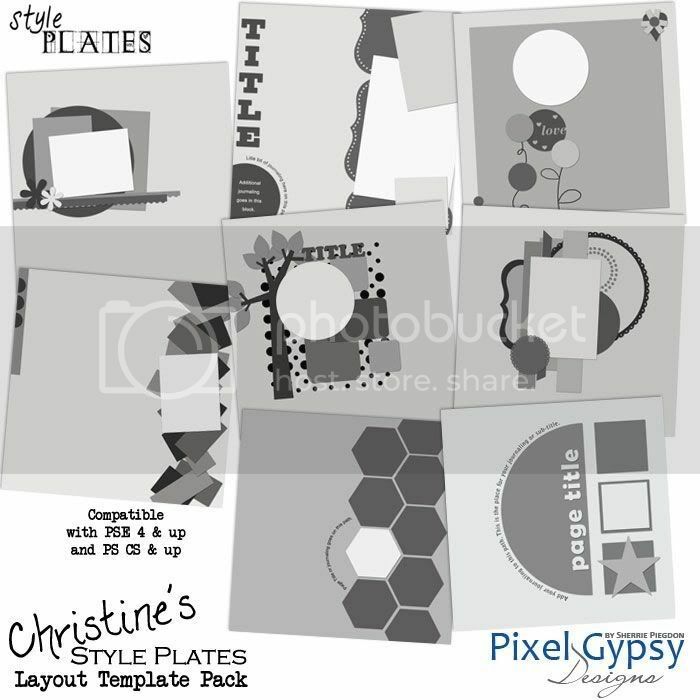 Sherrie's finally releasing the set of templates tomorrow (Friday). It will be Fantabulous Friday and 30% off. Go check them out if you want. I am not making money off of these. I'm just excited that Sherrie asked me, and tickled pink. 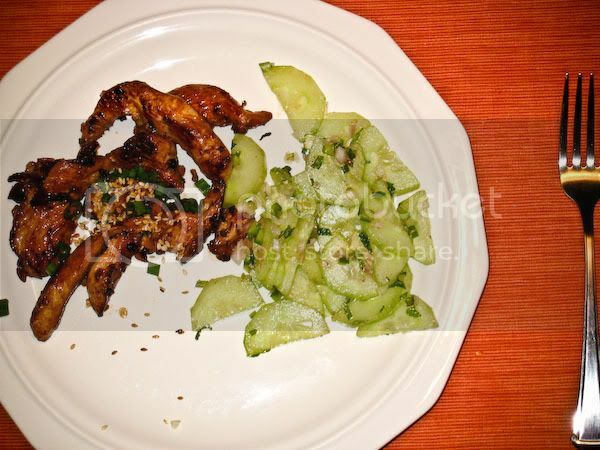 :) Dinner tonight was Seoul-ful Chicken with Minted Cucumbers, and it was fantastic! First time trying out this recipe and it's a winner! Your pictures of Todd and yourself are really amazing, and it is so fun to hear how you do them. I will definately try this at home. The picture of Todd coming up from the water is so cool! And your pic of the day too, you look so happy! Just printed out the recipe..minted cucumbers..YUM! Congrats on the Christine style plates..and, I'm not sure, but I think that you and Todd may be the most fun-loving people I've ever seen. The next time my 11 year old tell me that adults just don't know how to have fun, I'm sending her to your blog. :D Thanks for making me smile today! I´m so delighted with your shots and your stories how you make them!! love the black-white one at the beach most! It helps that you are both so darn cute and fun!! I'll seriously have to try it though! The templates look great...and the dinner looks delicious! I only have frozen food in the freezer. I have no desire to cook tonight! I really hate to cook, but I'm the only one that knows how! !